Cristiano Ronaldo could make a sensational return to Manchester United before the end of the transfer window on the 31st of August, according to Spanish outlet El Pais. 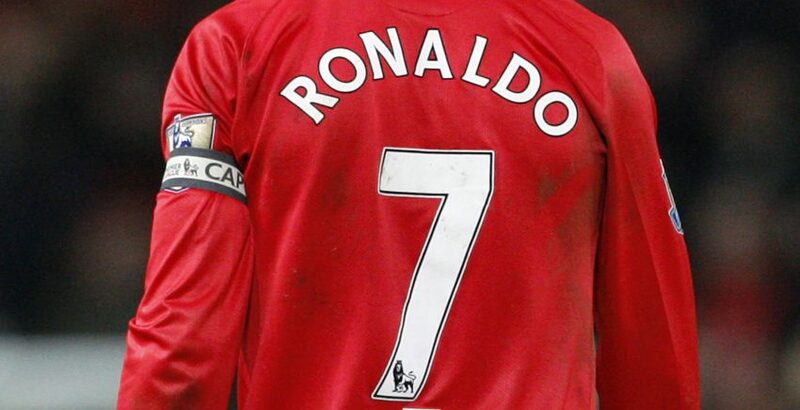 Rumours have been doing their usual rounds this summer about a dream return to Old Trafford for the prodigal son. This time around, though, there seems to be a lot more intensity building around the situation. Having recently been accused of tax fraud, Ronaldo stood up for himself and even admitted to wanting to go back to England in court, saying that life was a lot more relaxed over there than in Spain. His frustrations have only grown in recent weeks, and he is currently serving a five-game ban for pushing a referee after being sent off during Real Madrid’s Super Cup win over Bareclona. He posted a message in retaliation on his Instagram account, saying that he was constantly being forced to face injustice after injustice. All this clearly points to an unhappiness with life in Spain at the moment, and he has admitted on several occasions that he is ready to leave. If Manchester United do pull off his signing though, it will undoubtedly be an indication as to where they plan on finishing in the league this season, following the magnificent start to their Premier League campaign. 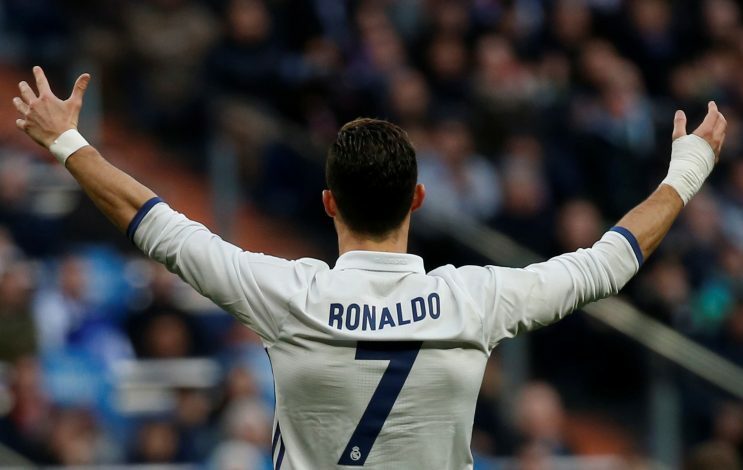 Spanish publication El Pais has cast a shadow of doubt over Ronaldo’s future at the Santiago Bernabeu, hinting at the lack of assurance from the player with regards to where his future lies as a sign that he is seriously considering calling it quits at Los Blancos. The paper’s reports read: ‘Two months after his agent Jorge Mendes began studying possible departures for his client, Cristiano has not opened his mouth to say whether he stays or leaves.